Revolut plans to create a global licensing team to procure banking, trading and credit licenses around the world. 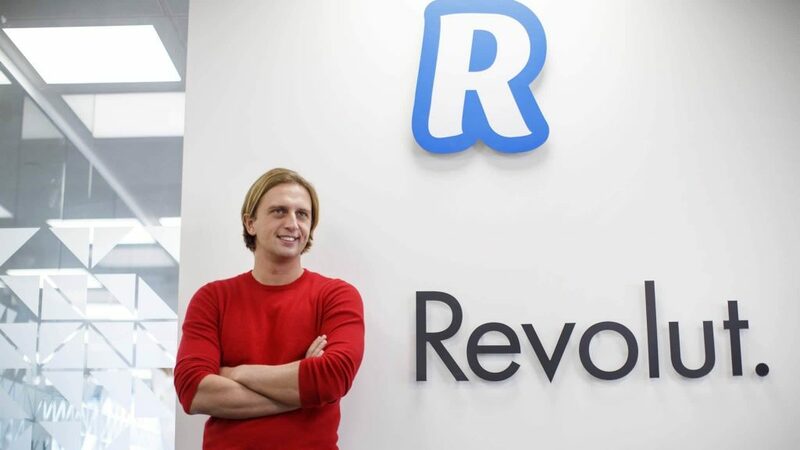 In a bid to cement its position in the global digital banking market space, Revolut recently shared plans to build a global licensing team to secure banking, trading and credit licenses around the world. The team will begin its operations in the UK and the US first, later expanding the financial technology giants reach across the world. With increasing banking regulations on the digitization of the banking ecosystem, many countries and continents have started formulating laws and statutory legislation to monitor the financial technology markets better. The Global Licensing Team will be in charge of entire end to end licensing processes from a liaison with regulators, though to the execution of the requirements to obtain each license. The company is looking for professionals who have previous experience in securing either a banking or trading license. These professionals will be technically testing in a fast-moving working environment. Capital, Liquidity and Financial Modelling Manager, a license Business Planning Manager, a License Project Manager for Banking, a License Project Manager for Trading and a Global Head of License Operations. With the UK set to leave the European Union on 29th March, this move by Revolut is to ensure smooth pass porting of the recently acquired European Banking License. 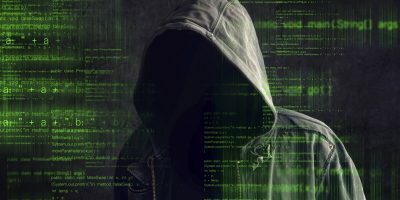 With an EMI license in place for UK and Europe both, the company’s next move is to secure a banking license in the United Kingdom. Revolut is planning to shift some of its employees to the UK to stronghold its position in the British Financial market. 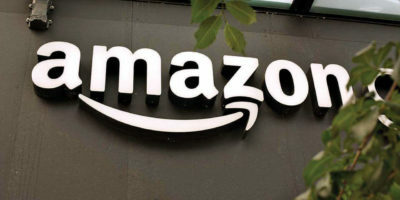 They are already working with the British government to procure a specialized visa for software engineers and data scientists to expedite the relocation process. With recent developments in financial technology landscape globally more firms realize that the future of banking is going to be dominated by the firms that have multiple licenses enabling their business to run smoothly and efficiently all across the globe.